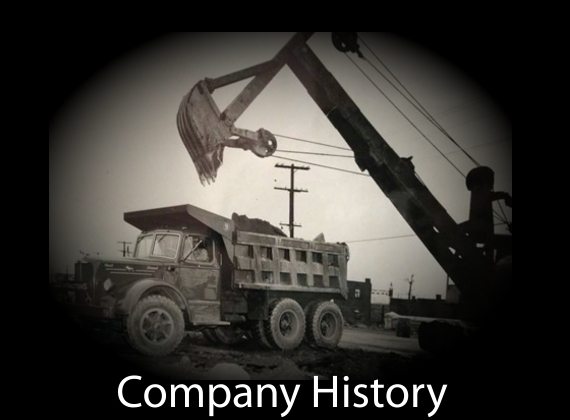 Waters & Bugbee’s service to the regional gas utility industry spans more than 50 years. 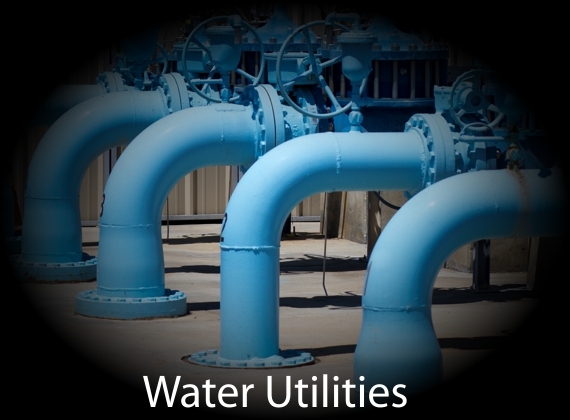 Supporting our nation’s most aging infrastructure, our water distribution system. 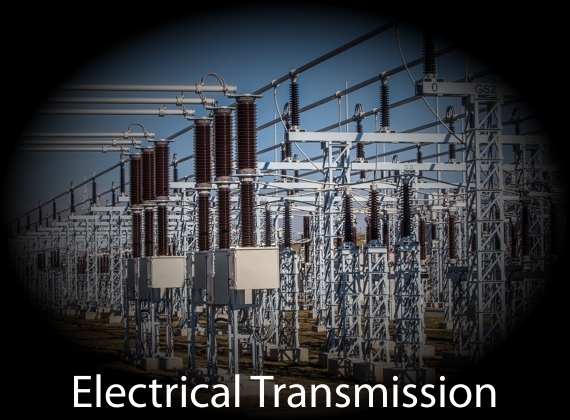 Providing maintenance and new construction to our electrical grid. 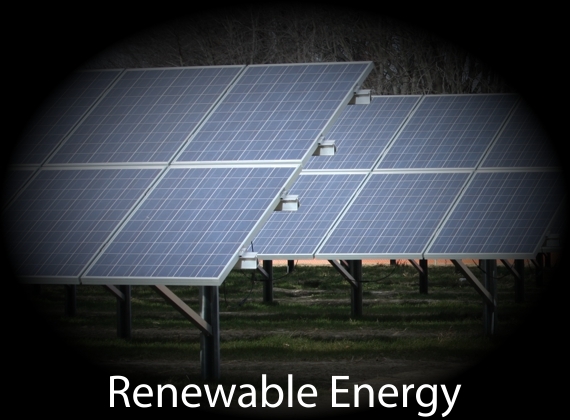 Renewable energy including ground mount solar installations. 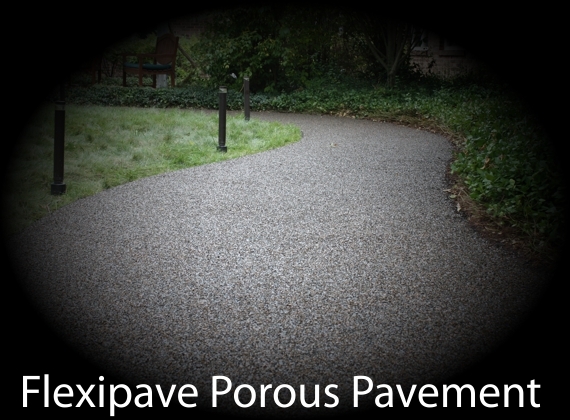 New Jersey's sole installation contractor for Flexipave Porous Pavement. 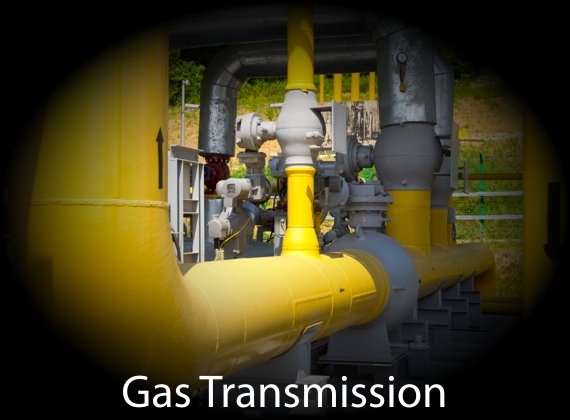 Specializing in construction services for the electric, water, natural gas and renewable energy industries. Click the button below to view more videos. 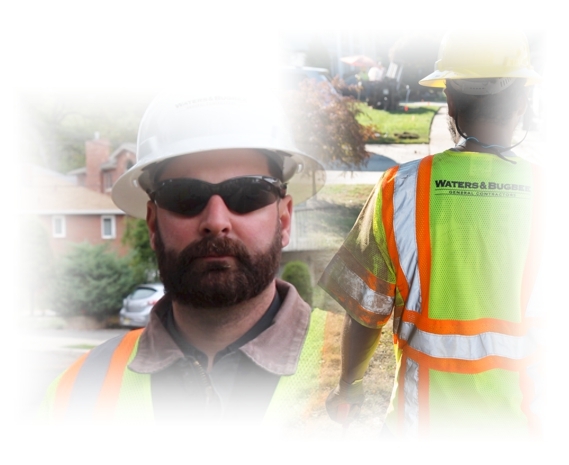 Projects, safety, installations, what to expect when a project is in your area and more. Information for suppliers, vendors, subcontractors and partners.